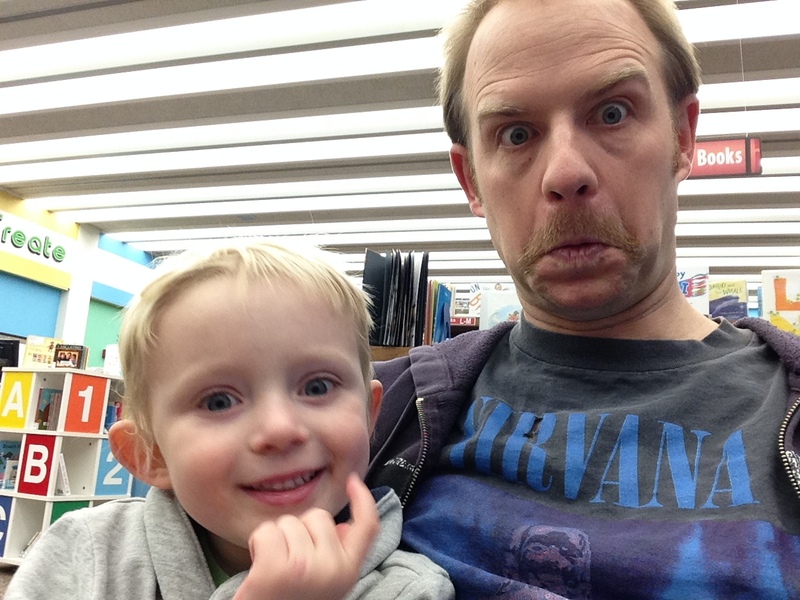 I’ve been quiet a while, and I’m feeling a little rusty, but every year on my eldest son’s birthday and on this site’s anniversary, I try to write a piece reflecting on fatherhood. Fatherhood has brought so many emotions along with it. I’ve been overjoyed, overwhelmed, overtired. I’ve felt overworked, overindulgent, over-parental. I don’t think I’ve ever felt overconfident. Maybe a child’s birthday can be like a New Year’s Day; I can set some resolutions for the life we have between now and his next birthday. More laughing, less yelling; more quality time, less screen time; more memories, less clutter. Also, more humans in the house. My boys are looking forward to welcoming our newest addition to the family- due in mid-October. They came with my wife and me to the Ultrasound a few days ago. They were almost as excited as we were to see the baby moving around inside Mama. Baby #3 put on quite an acrobatic show. I think that appointment was when everything suddenly felt real for all of us. I’m really looking forward to some healthy family time this summer. I’ve been in a rather dark place for a while and I’m excited to hit the reset button and soak in all the blessings that surround me. This entry was tagged Fatherhood, resolution. Bookmark the permalink.